Tesla will not be able to sell cars directly in Louisiana due to a bill signed into law yesterday by democratic Governor John Bel Edwards. 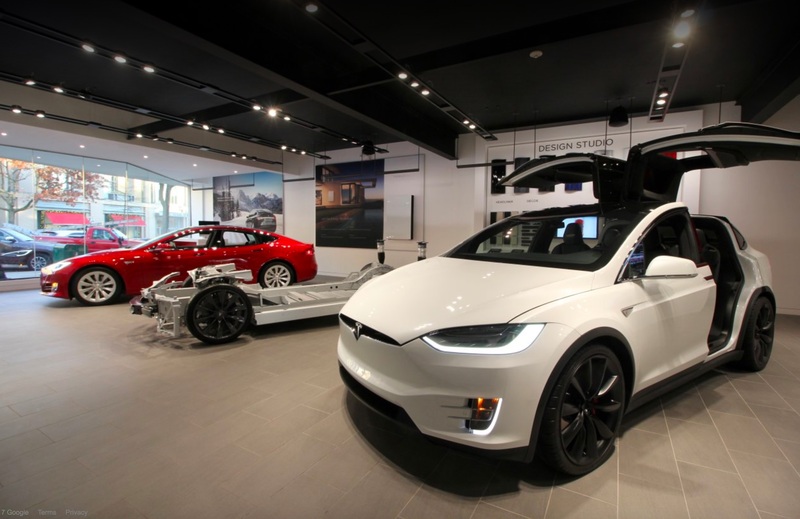 The bill strips language in a law that allowed limited exemptions to a state ban on manufacturer-to-consumer sales, which is the model Tesla utilizes rather than the franchise dealership relationships other automobile makers use. “We are disappointed that special interests managed to ban Tesla’s operations in Louisiana against the will of consumers,” the company said in a statement. Automakers and legislators argue that dealerships are an important part of the process, and companies like Tesla shouldn’t be able to cut them out. “Tesla has incorrectly painted it as a move … to prevent them from coming to the state. We want them to come. We want them to partner with a local dealer,” Will Green, president of the Louisiana Automobile Dealers Association, told the Business Report. Republican representative Tanner Magee is the one who added the tightening of rules to a bill that originally was intended to make it easier for law enforcement to purchase armored vehicles. “If you have rules, everybody should play by the same rules,” Magee said, according to The Mercury News. Tesla sees it more as a way for the Louisiana government to stifle the competition, and previously launched a petition to get locals to write to Governor Edwards to veto the bill. While that did not happen, the company seems to be looking toward the future. “We remain hopeful that economic growth and competition will eventually win out over special interests in Louisiana and will continue to push for consumers right to buy direct in Louisiana,” the company said in a statement, according to ArkLaTex.com. Louisiana is now the fifth state to ban direct-to-consumer sales, joining Texas, Michigan, Utah, and Connecticut as other states preventing Tesla from selling direct.